Our 4 main Services we offer are. *Service/Repair contracts. Keeping you safe and warm all year round without the unexpected bills. We had M Broer Heating in to replace our old boiler following a recommendation. 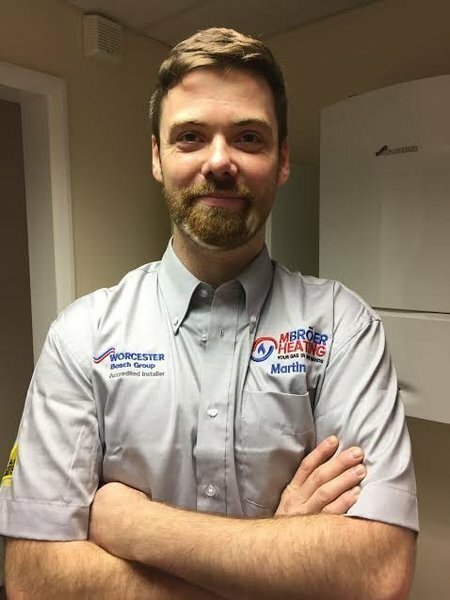 From Martin doing the quote to Steve and Duncan installing the boiler, the whole experience was outstanding. M Broer are a business who really care about their customers. The guys were polite, friendly and very hard working. The work was completed on time with no mess and everything left clean. A special mention and thanks to Charlotte and the team in the office, not forgetting Ben the electrician who dropped by on the day. I highly recommend M Broer heating and wouldn’t use anyone else. 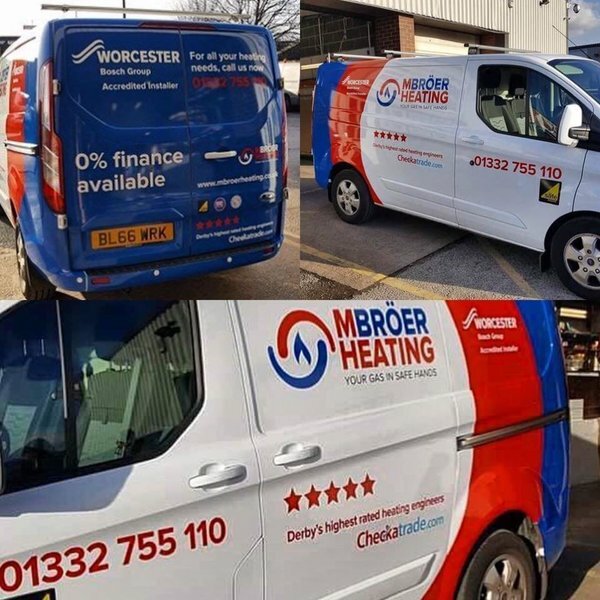 M Broer have done a couple of jobs for us including a boiler service. Both times have been exactly as described, on time and very reliable. Would recommend. 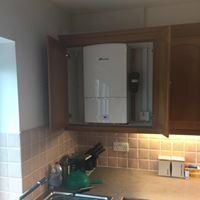 After having a new boiler in 2016 we have had 2 services each time the workmen arrived on time, very professional, really clean job everytime, no complaints at all, will always use this company. 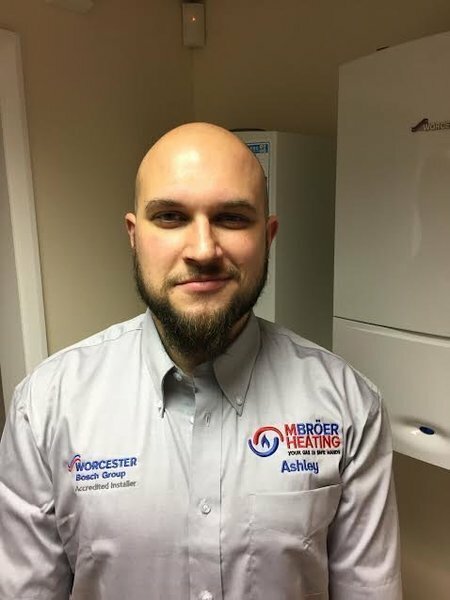 I used MBroer after reading reviews, and feedback, can't recommend them highly enough, carried out the work swiftly to replace faulty pump in boiler and did full inspection and testing. Five stars all round. Had a new boiler installed along with some other alterations to our heating system. The service was extremely good throughout starting with the initial visit with helpful advice, followed up by a competitive quote, and finally the installation. Everything was carried out on time and to a very high standard. Would recommend without hesitation. Mick came at the time arranged to my newly purchased property to service the boiler. 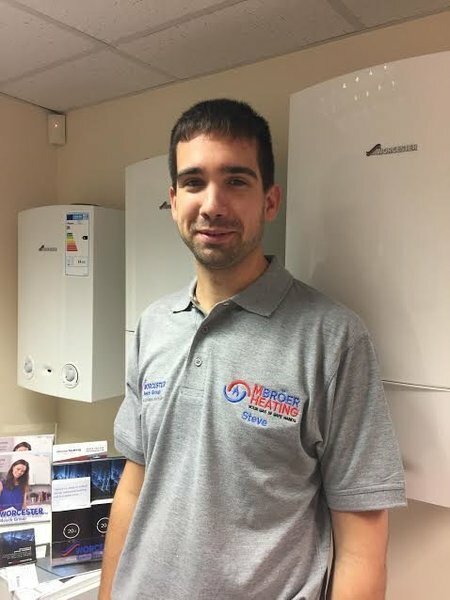 He was efficient and friendly and gave me reassurance and advice on some other heating related issues. I would not hesitate to recommend this company. I used MBroer heating to fit a new gas hob and some other pipe work . The engineer was Mick who was prompt, courteous efficient and helpful. Certainly will use again. I had a boiler replaced. The work was carried out whilst I was at work. On my return, the house was as I had left it. The workmen were still present and finishing off. They were polite, professional and friendly. Explained the new system and answered all my questions. Would use again without hesitation.